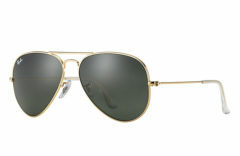 Ray-Ban RB4068 sunglasses are one of the most popular styles for women because they are both glamorous and utilitarian. 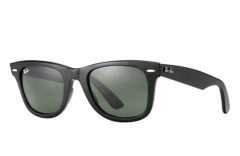 From the Highstreet Collection Full rim frame made from hypoallergenic Propionate Nylon for lightweight durability. Made to be strong, flexible. and resistant to warm weather. 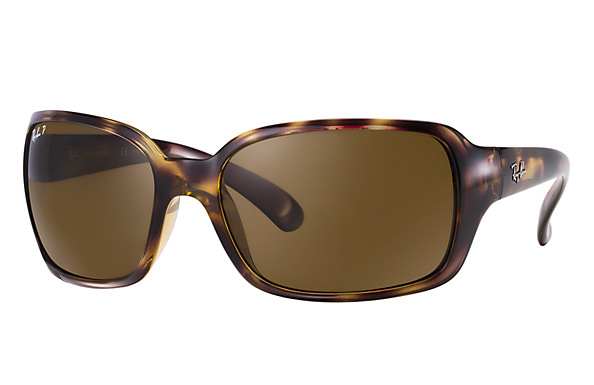 The square lens shape and full coverage wrap offer the highest levels of eye protection. 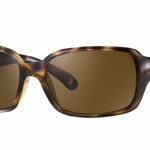 Tapered temples with more elastic ear stems – won’t hurt the sides of your head Comes with crystal lenses, also available with Gradient lenses Flattering on all face shapes As seen on Keri Russell and Jenna Fischer Comes in protective case with cleaning cloth and Ray-Ban information leaflet 100% UV Protection Due to manufacturer’s restrictions, Ray-Ban products cannot be shipped to Australia.